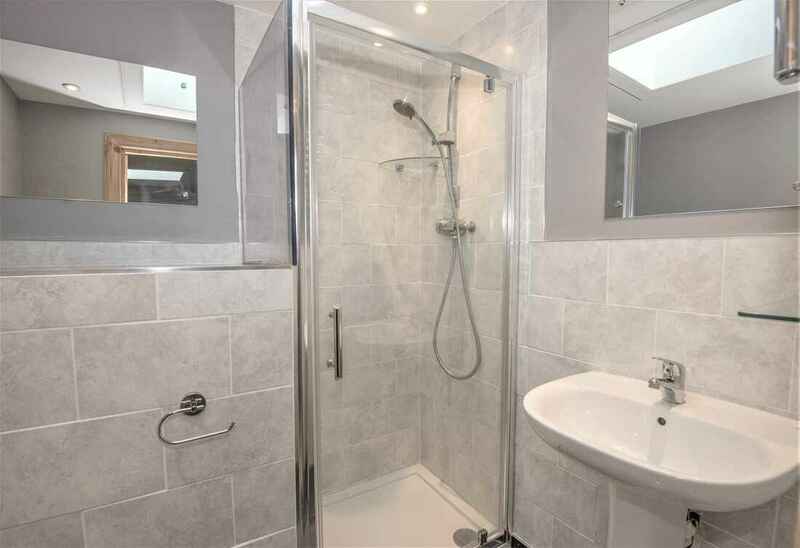 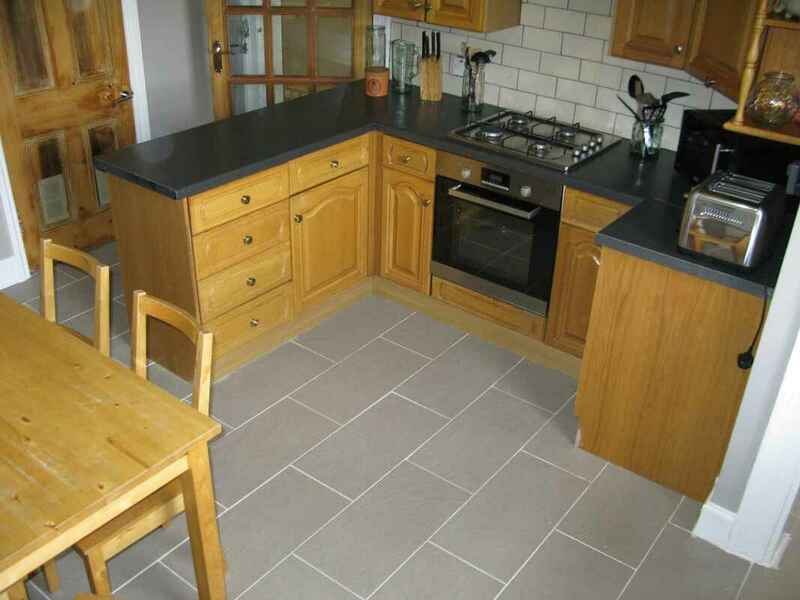 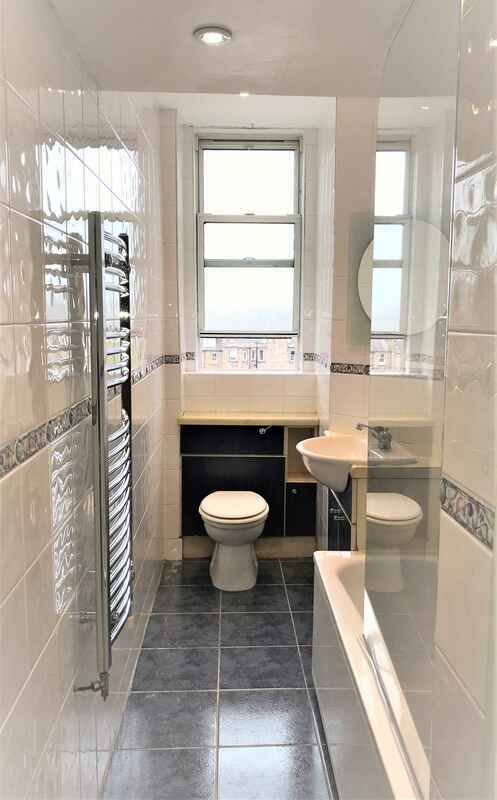 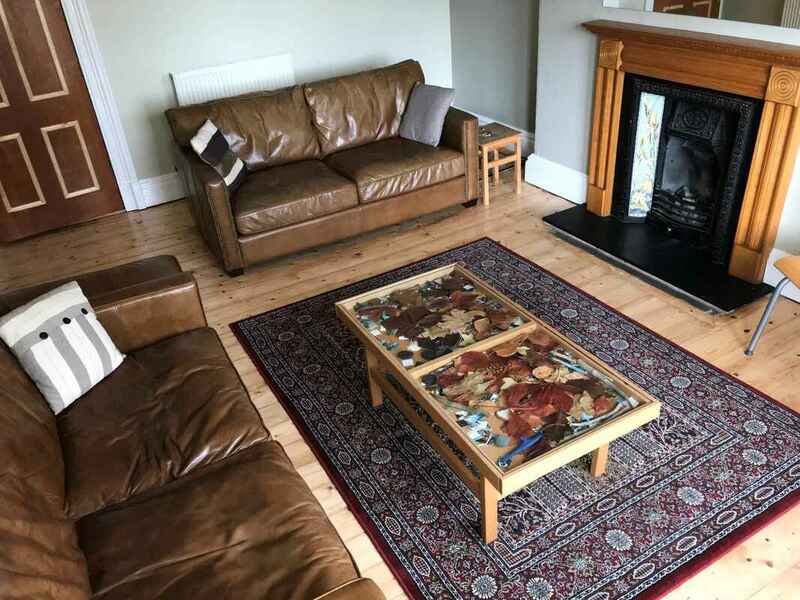 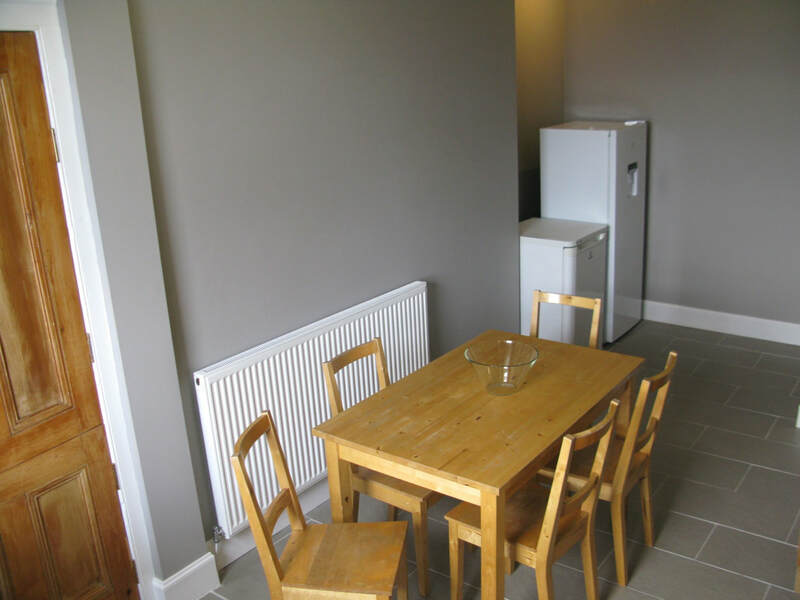 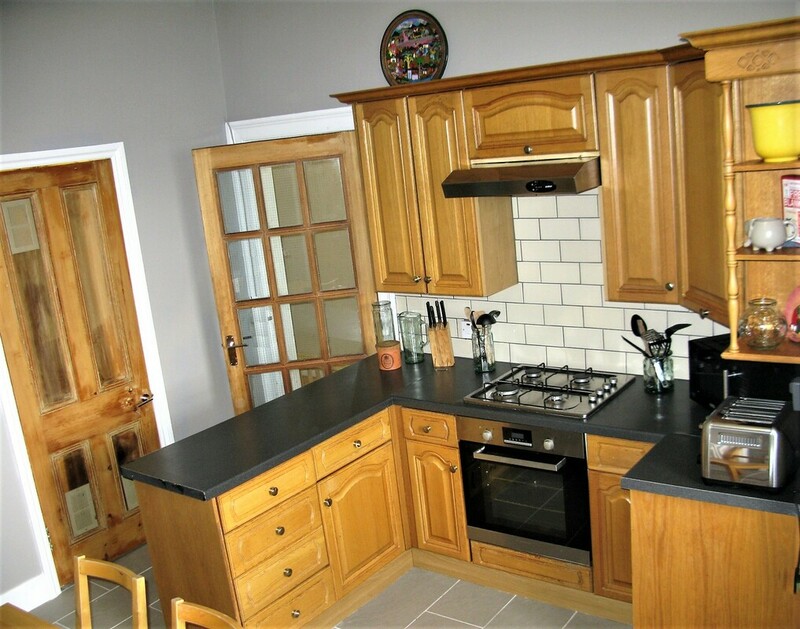 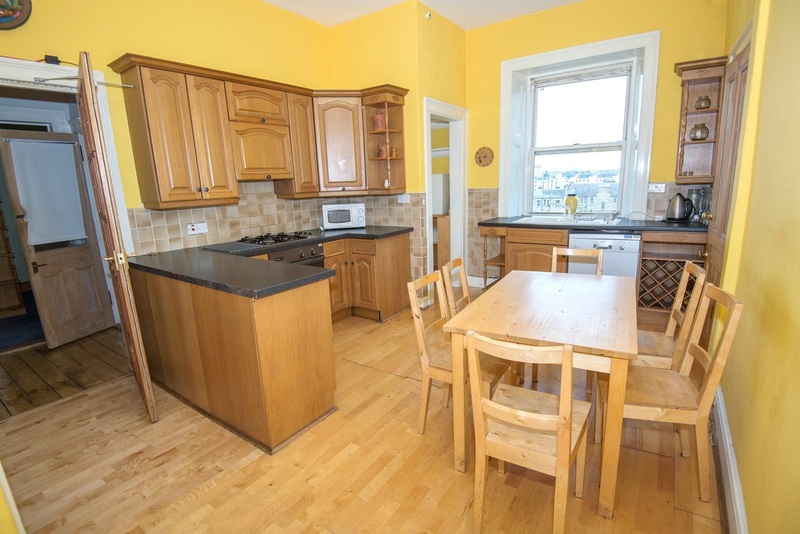 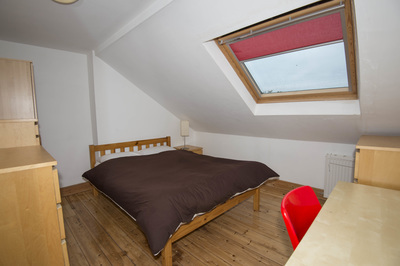 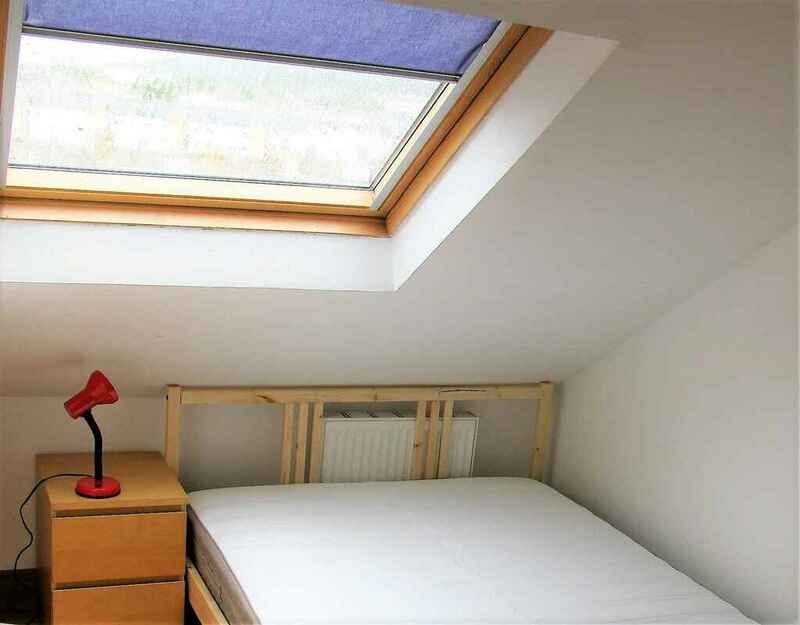 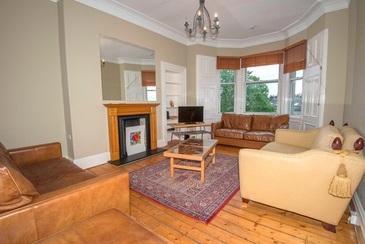 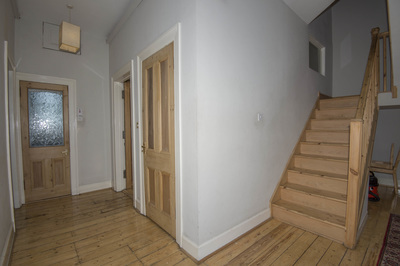 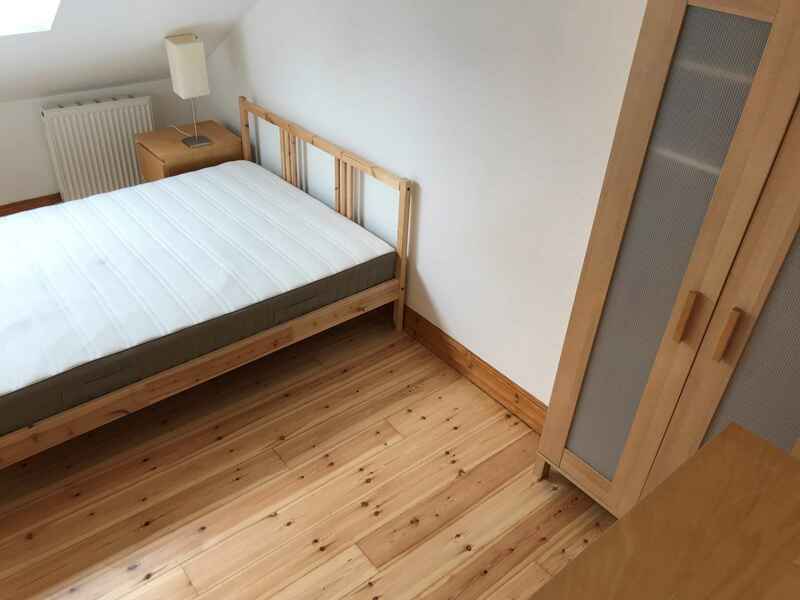 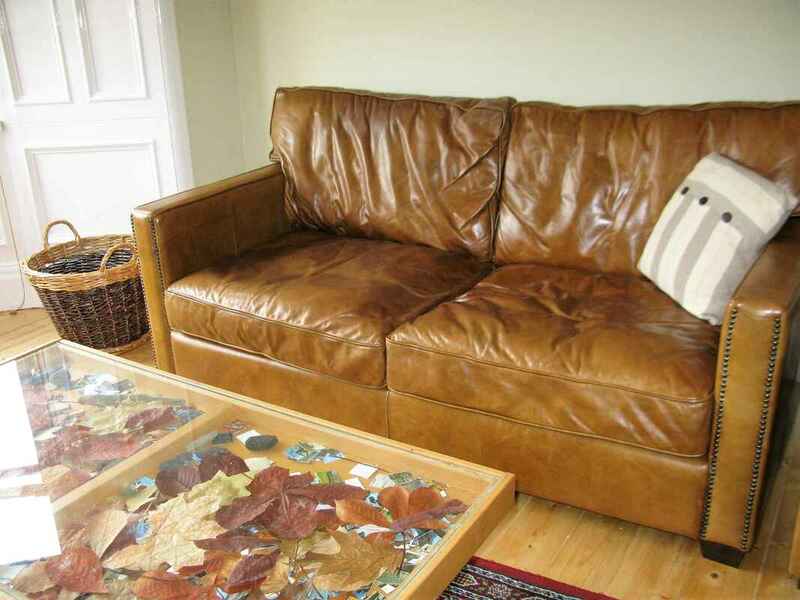 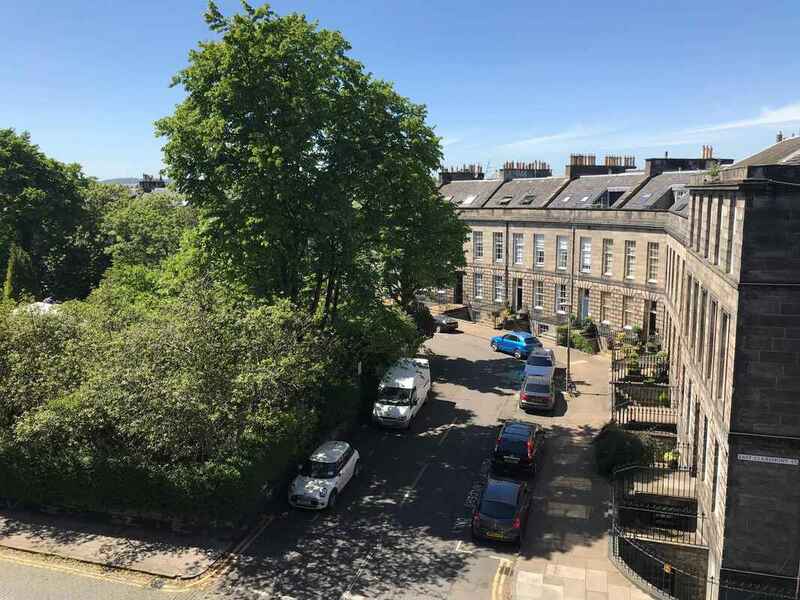 This fabulous Student Flat in Edinburgh is situated in a tree lined, cobbled street in the East New Town and is notable for its bright, spacious living. 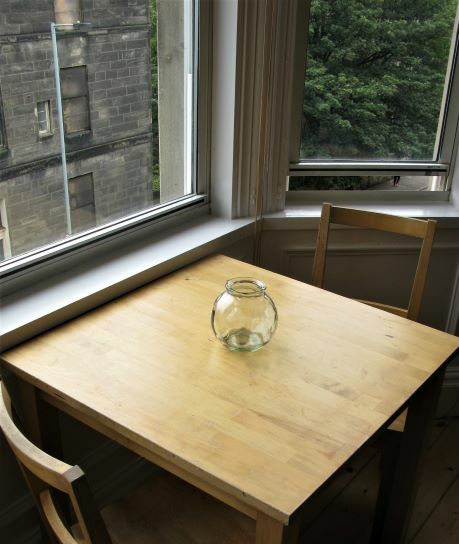 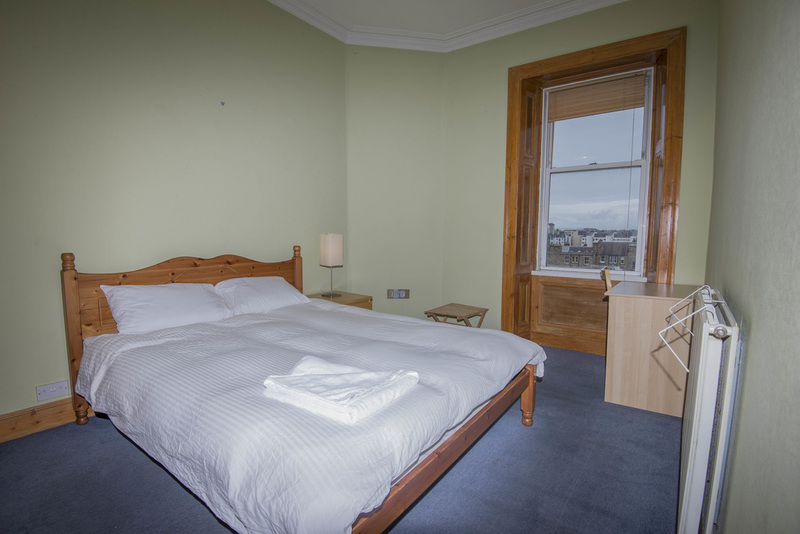 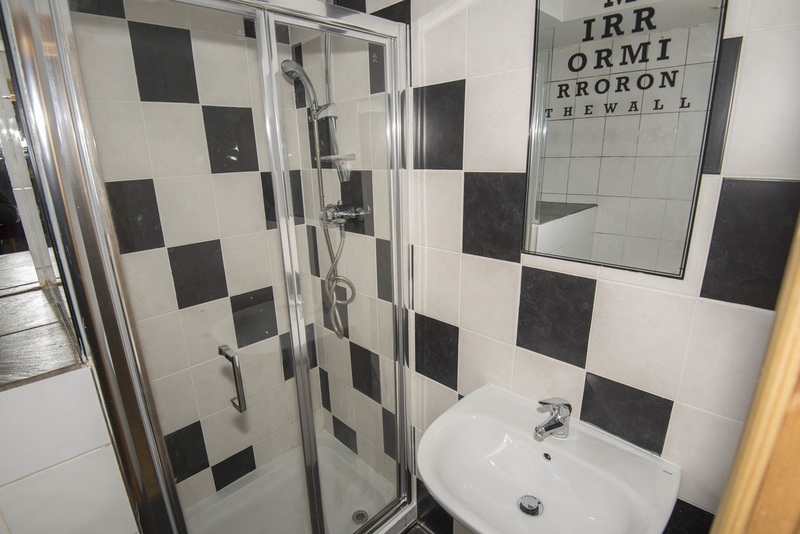 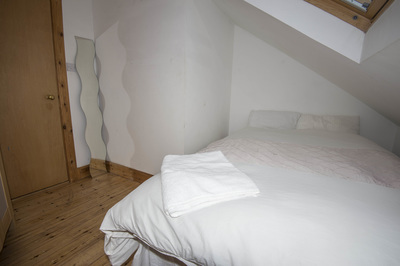 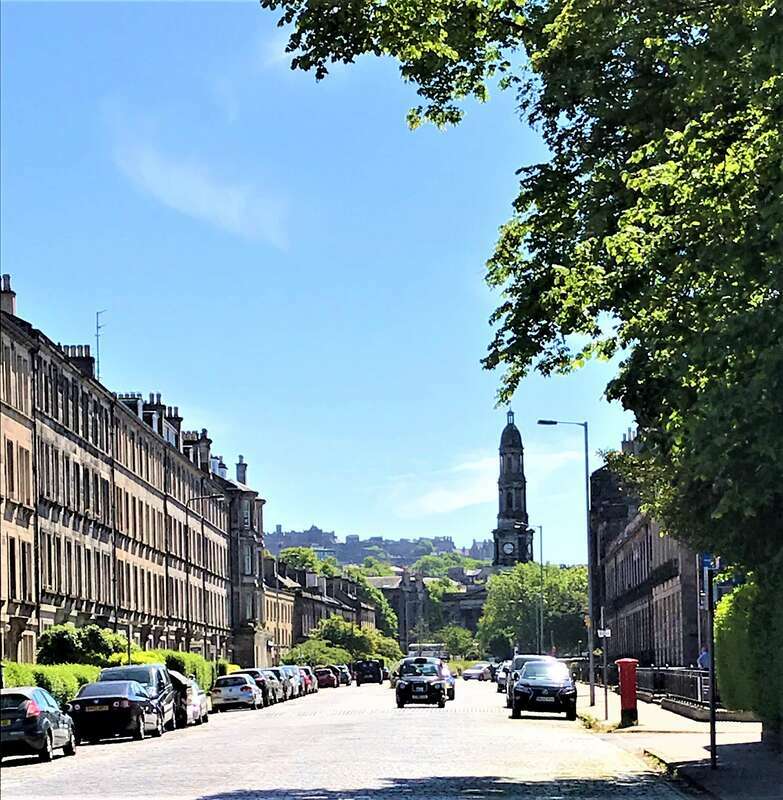 Our student flat is less than 15 minutes walk from Princes Street and a short walk from the Tram Terminus and main Bus Terminus. 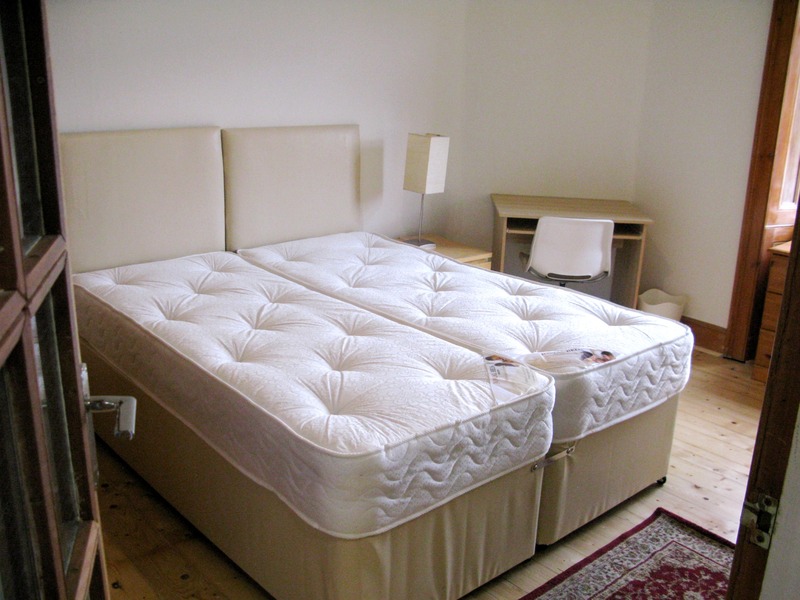 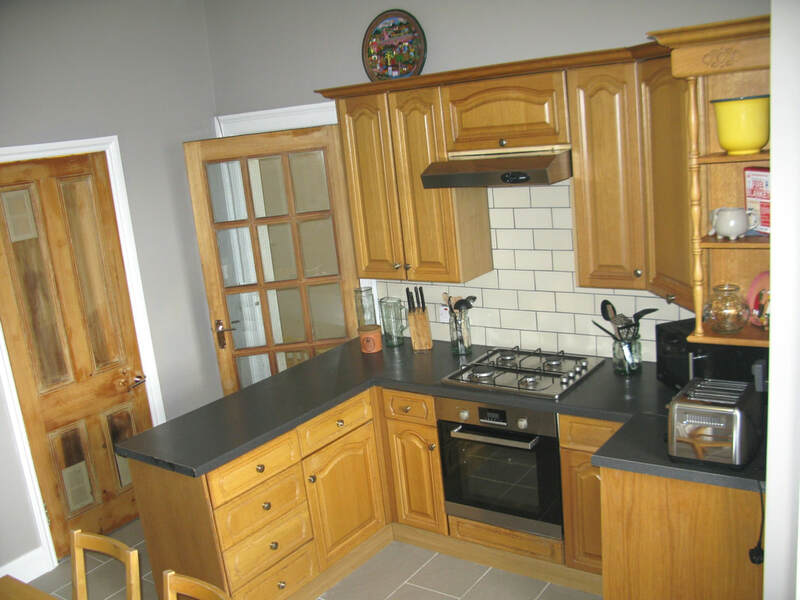 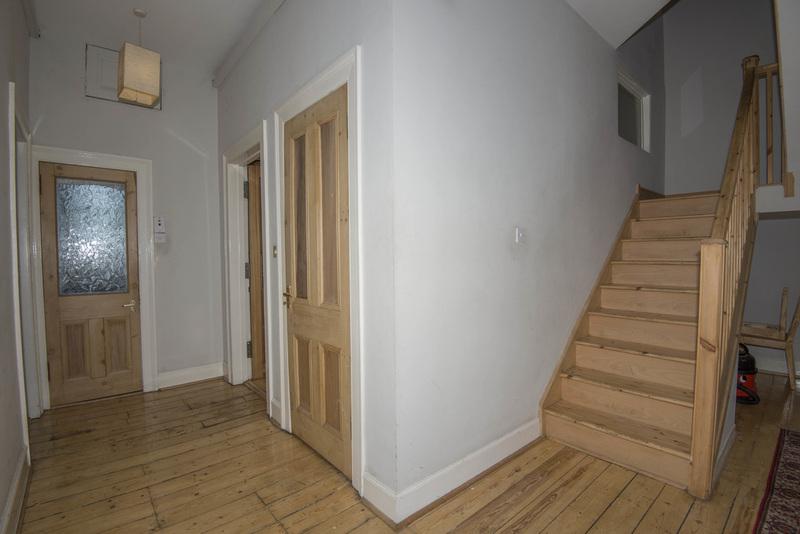 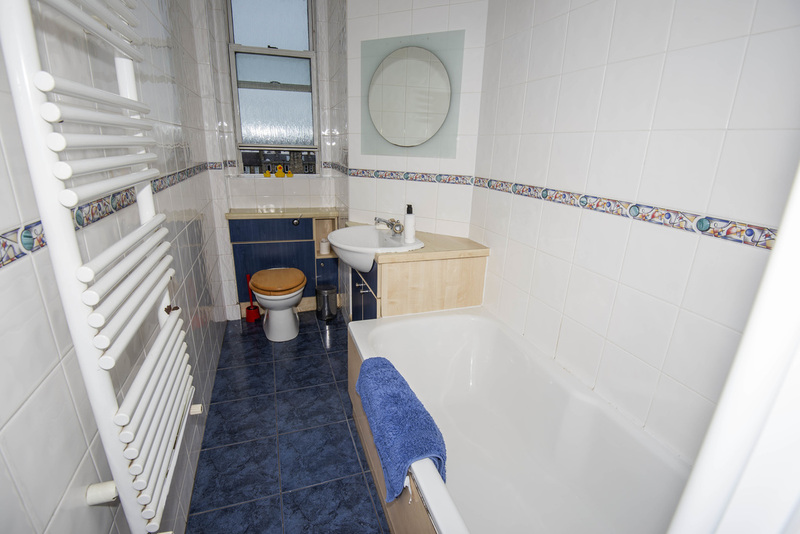 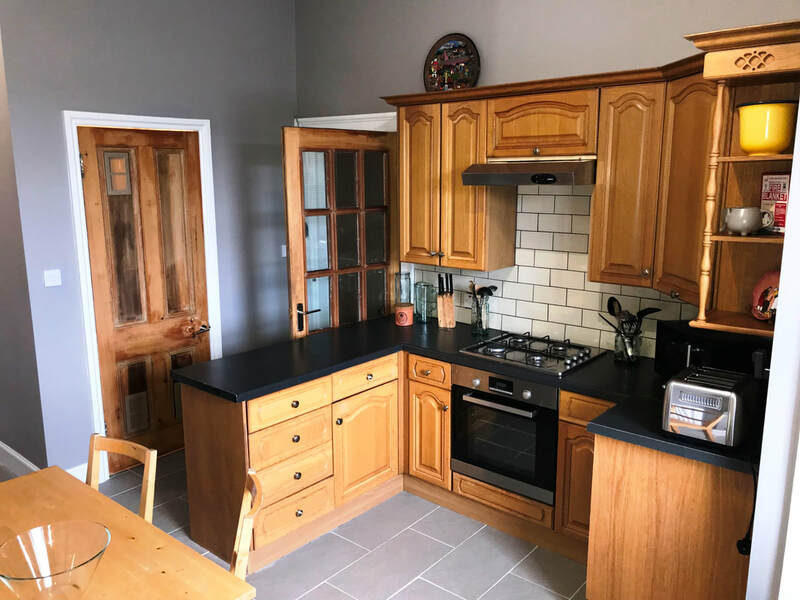 Encompassing two floors, this student property boasts four double bedrooms and a single guest room/study, large lounge with bay window, separate dining kitchen, two full bathrooms, good storage, and double glazing throughout. Only 5 min walk from Elm Row, this apartment is extremely well served by public transport including bus no.s 8 which stops a few minutes away and travels to South Side, near to the both Edinburgh University Campuses (George Square and KB), or take a short walk to one of the main stops to pick up buses to all areas including Napier and Heriot Watt Unis and the Research Park south of the City to name a few.